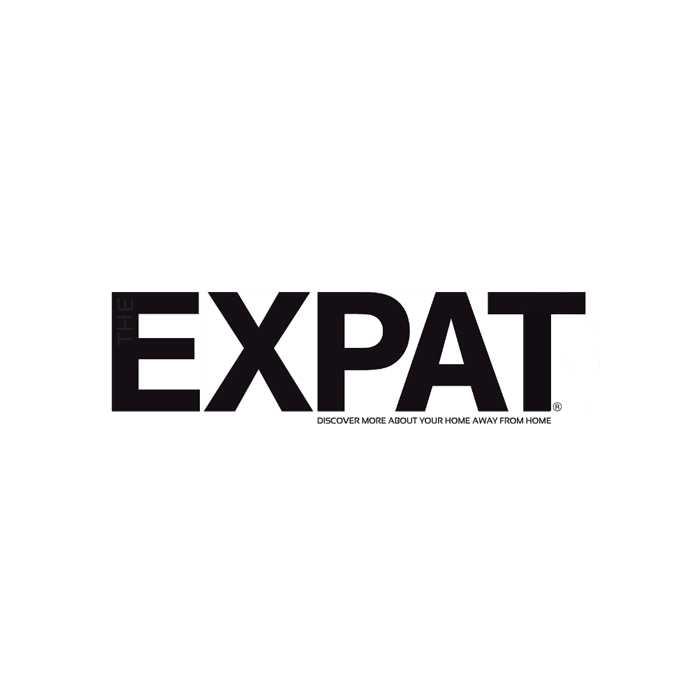 The Expat magazine was launched in 1996 and has become one of Malaysia’s best known and most widely read publications by the resident English speaking expat community. The publication offers all expats a free subscription for as long as they stay in Malaysia. Copies of the magazine are distributed in restaurants, bars, hotel business centres, embassies, luxury buses, airport VIP lounges.